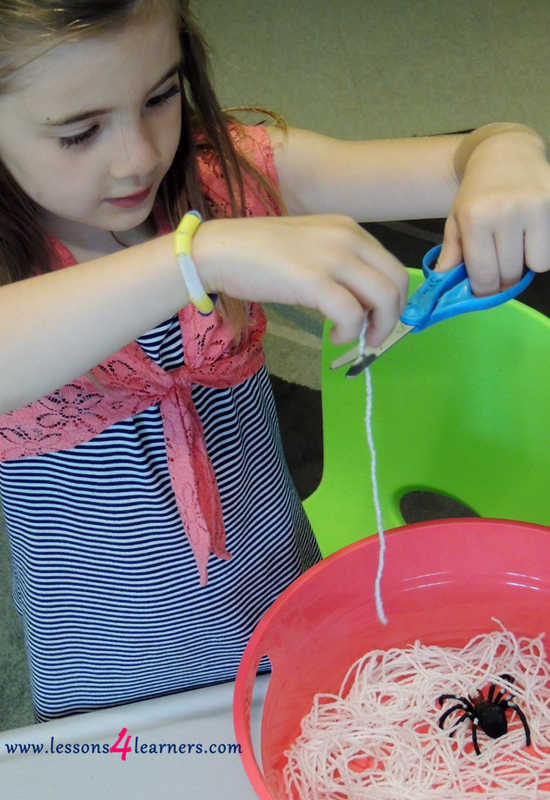 Prepare for the lesson by cutting several long pieces of yarn. 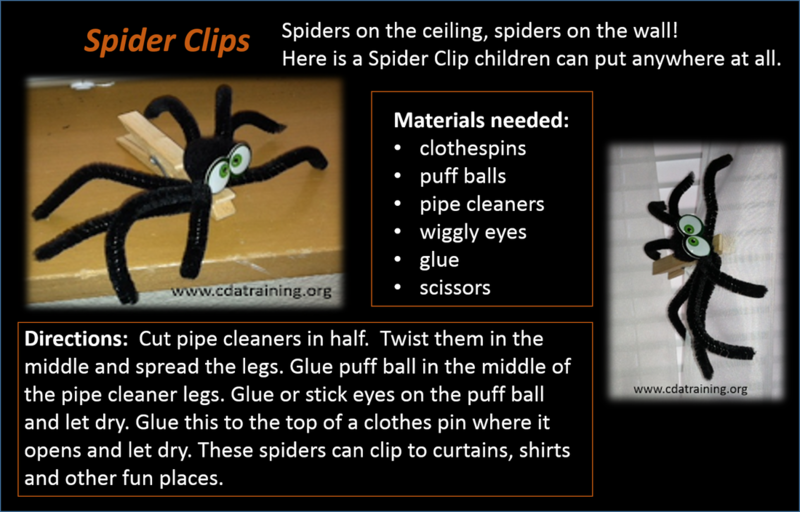 Place them in the plastic bin along with the toy spiders and child scissors. 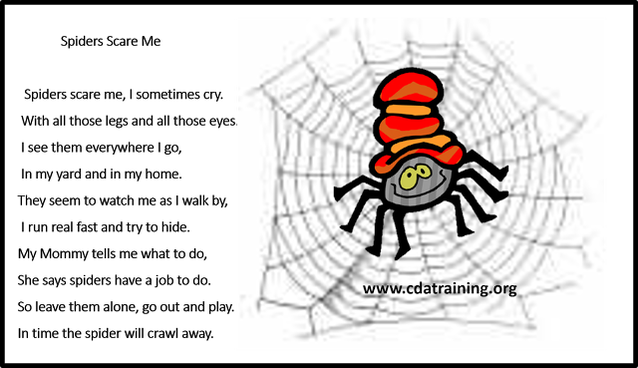 Read The Very Busy Spider with your students. Be sure to stop periodically and discuss different elements of the story, including the characters, setting, and plot. a. Why didn’t the spider answer the other animals? b. Have you ever seen a spider web? Tell me about it. Observe and record the child’s cutting skills. Were they able to control the scissors and cut the string with minimal difficulty? Take anecdotal notes and record their communications skills as well. Were they able to talk about any elements of the story? 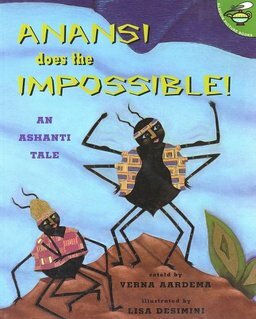 This is a folktale about an amazing spider that becomes a hero and saves the world.